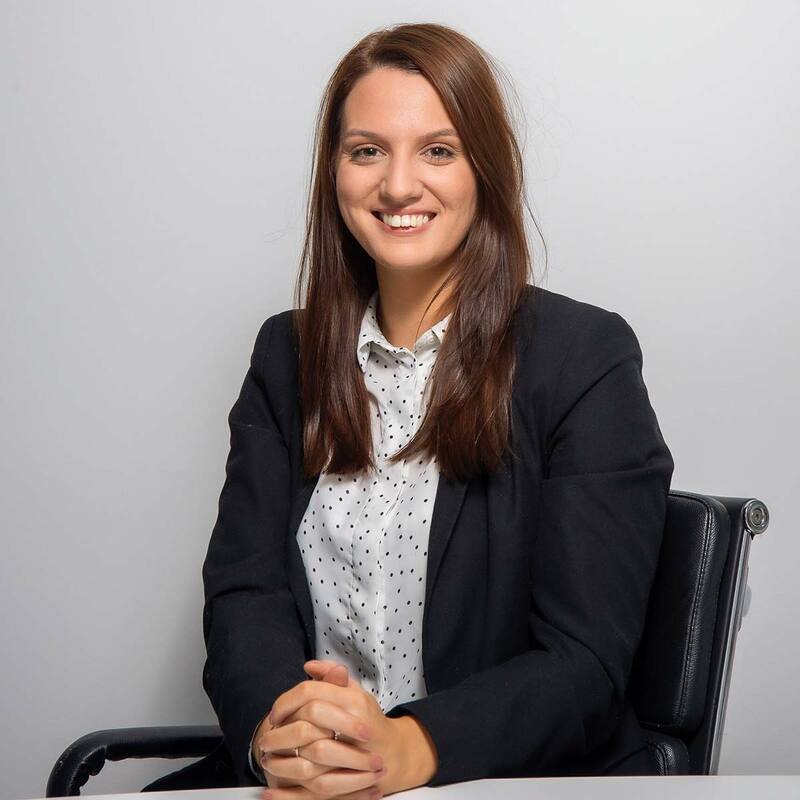 Holly has been working as a Paralegal in private wealth since graduating with a Bachelors Law degree from the University of Leeds in 2015. Prior to joining Brecher, Holly developed her private wealth experience with another London based law firm. She regularly assists on trusts, wills, succession planning and inheritance tax issues, lasting powers of attorney and probate administration. Holly is currently expanding both the international and contentious elements of her work in private wealth.